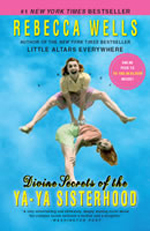 Rebecca Wells, actress, playwright, and author of two New York Times bestsellers -Divine Secrets of the Ya-Ya Sisterhood and Little Altars Everywhere - was born in Louisiana but lives on Bainbridge Island. Her books are usually set in her native Louisiana and have won several prestigious awards such as the Western States Book Award and the 1999 Adult Trade ABBY Award. Divine Secrets of the Ya-Ya Sisterhood was also made into a movie starring Sandra Bullock, James Garner, and Ashley Judd. In addition to the critical acclaim Wells' books have received, her Ya-Ya novels have unleashed a literary phenomenon. They have become so popular that devoted fans throughout the world have set up 'Ya-Ya groups' to celebrate the bonds between women friends and to serve as support for one another. 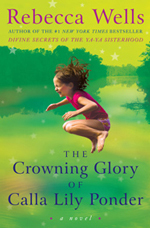 Fans of Rebecca Wells will be delighted to hear that her newest book The Crowning Glory of Calla Lily Ponder - featuring a new cast of characters and a story about the pull of first love, the power of life, and the potential for healing - is scheduled for release in summer 2009. 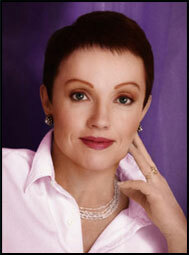 For more information on this author, please visit her website. You may also want to check http://en.wikipedia.org/wiki/Rebecca_Wells .